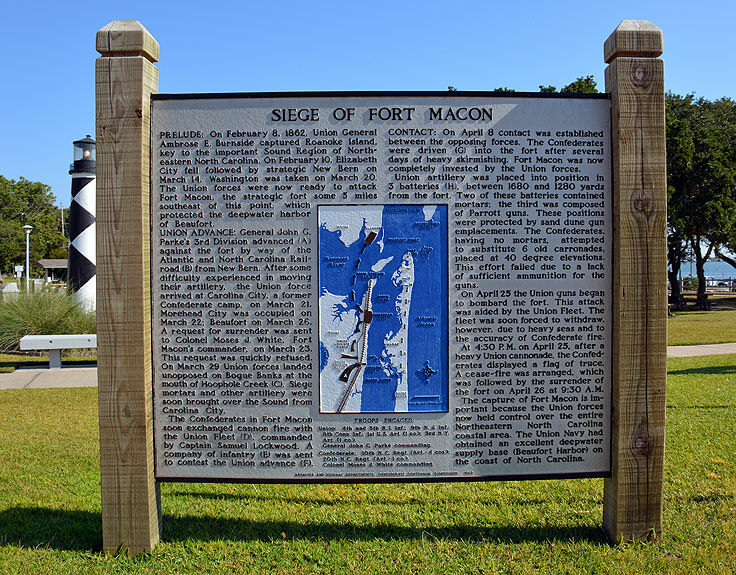 Representing an approximately 80 mile stretch of Carolina coastline, which spans from the isolated beaches of the Cape Lookout National Seashore to the more developed southern beaches of Emerald Isle, the actual name of "Crystal Coast" was originally coined by the Crystal Coast Tourism Authority itself, as a nod to the clean white sand beaches and crystal-clear blue waters that surround the area. 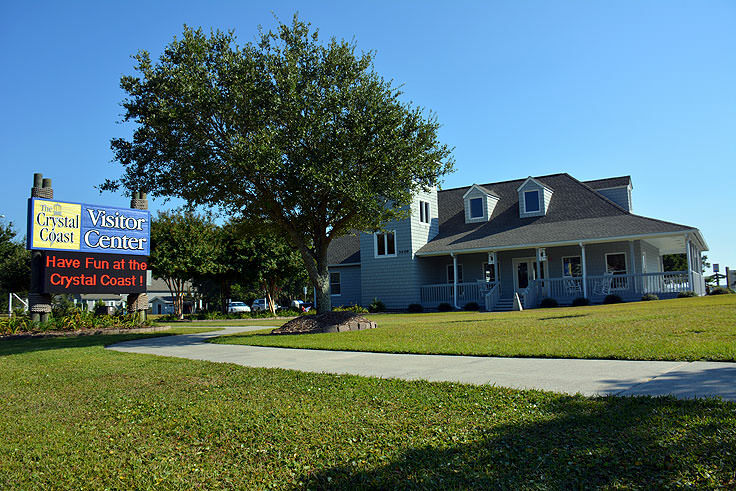 With information on 20 or so coastal towns and communities, more than 100 restaurants, and countless accommodations ranging from small classic motels to opulent 12 bedroom oceanfront beach homes, the Crystal Coast Tourism Authority certainly provides a world of resources on all things Crystal Coast. While the Crystal Coast Tourism Authority's website, http://www.crystalcoastnc.org/visitors-guide/, can answer a number of visitor's questions pertaining to area information, newly arrived Crystal Coast vacationers can also stop by the Tourism Authority's main Visitors' Center, located in the heart of Morehead City at 3409 Arendell Street, (or Business US 70.) 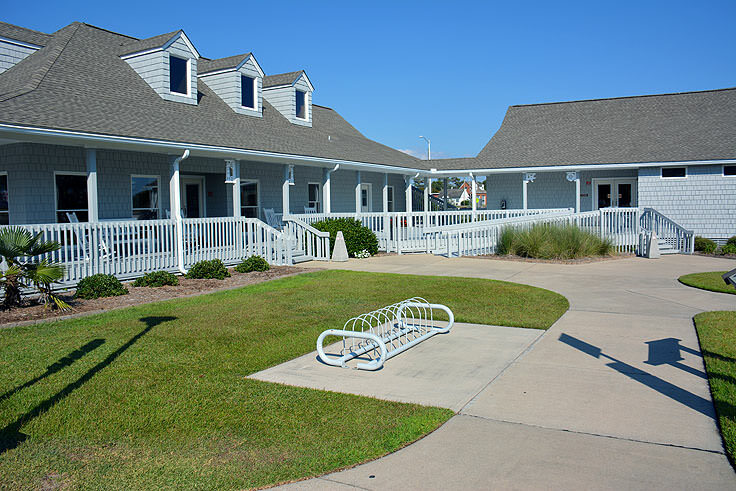 This expansive Visitors' Center, which resembles an authentic classic Southern Outer Banks coastal cottage with wraparound porches and comfortable deck chairs, is a great place for first-time visitors to load up on local information. 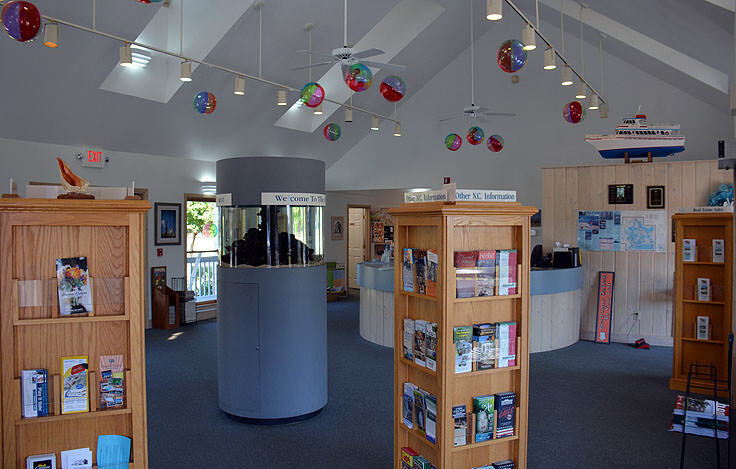 With friendly staff who are happy to answer questions, and hundreds of area guides, brochures, and pamphlets detailing all the different things to see and do in the region, visitors who have never stepped foot on Crystal Coast sand will find a stop at the Visitors' Center an exceptional way to get an introduction to the area. 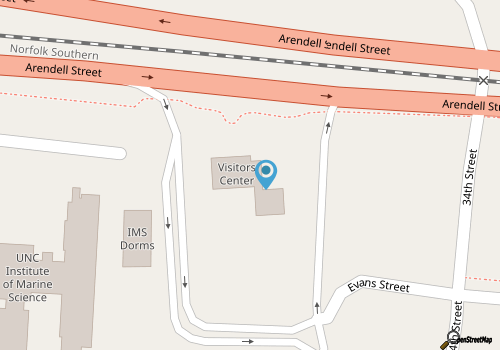 The Visitors' Center is open year-round, daily, generally from 8:00 a.m. until 5:00 p.m. 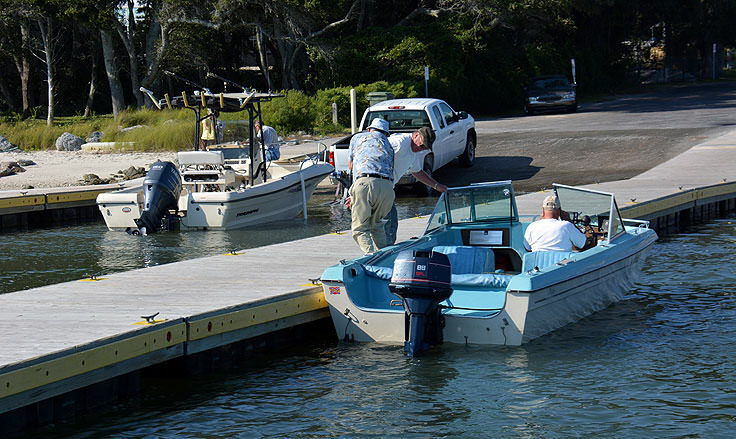 Visitors can contact the center at (800) 786-6962, or can request a complete annual Crystal Coast guide well before their vacation begins online at http://www.crystalcoastnc.org/contact/. 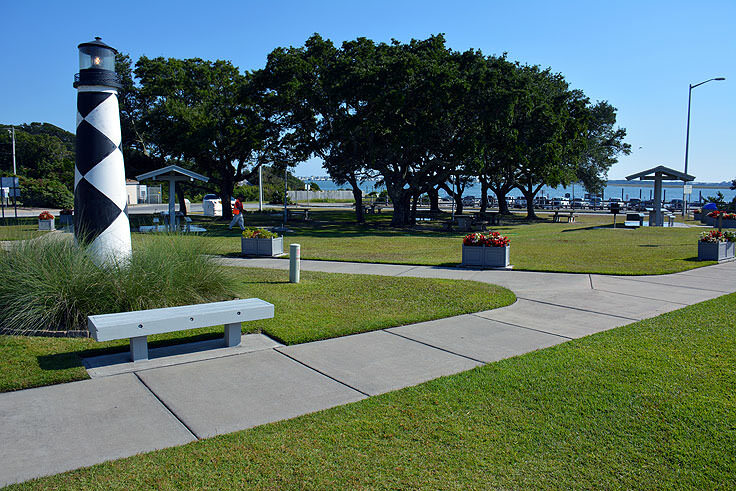 A fantastic resource for both new Crystal Coast visitors and seasoned vacationers alike, the Crystal Coast Tourism Authority is a must-stop for anyone who wants to make sure they see every impressive aspect of this sprawling, charming area, from the sand to inland shores. 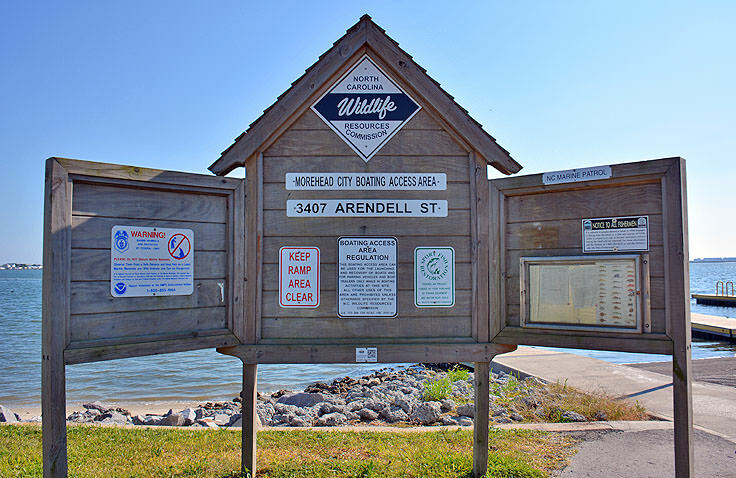 Responsible for developing the region and giving it its colorful nickname, the Crystal Coast Tourism Authority is still at the forefront of this North Carolina region's rapidly developing tourism scene.